Welcome to Josie's German Cakes and Market! 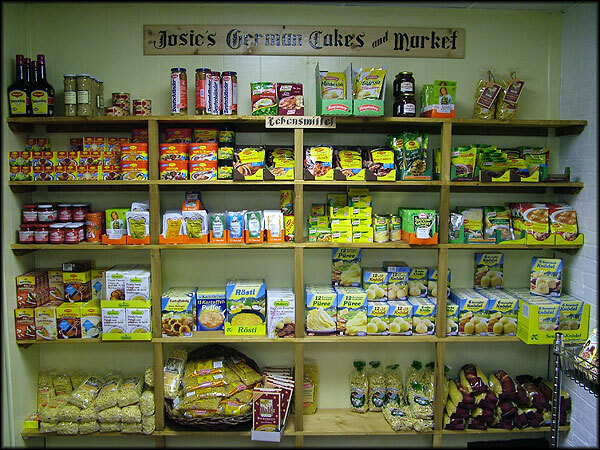 Josie’s is a unique family-owned and operated German Food Market and Delicatessen that has been providing a fine selection of quality German Food and Grocery products, a great atmosphere and excellent service for over 24 years! 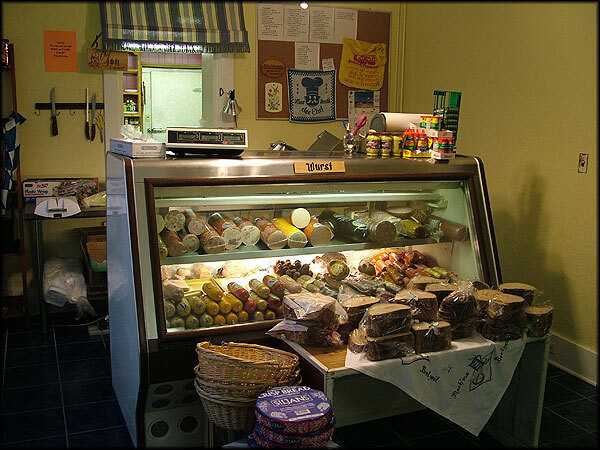 We encourage you to visit our deli for authentic German meats and browse through our selection of German grocery items. We're also very well known for our wonderful authentic German cooking, so be sure to make time for lunch or dinner - and don't forget the fantastic desserts our bakery has to offer!